The city of Heilbronn – situated north of Stuttgart on the Neckar River – is the cultural, economic and administrative centre of the Heilbronn-Franken region. 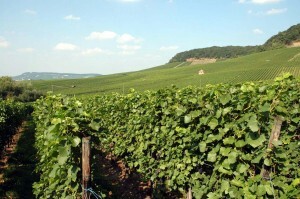 With 530 square kilometres it is also the third biggest wine producing area in Baden-Württemberg. 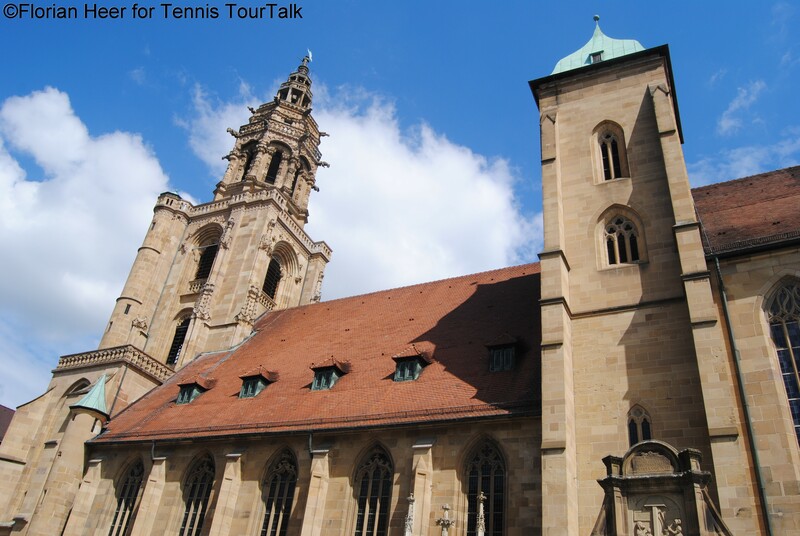 The city emerged in the Middle Ages from a Franconian king’s court and converted to Protestantism in 1530. Therefore it was ransacked several times during the Thirty Years War. In the end of the 19th Century Heilbronn became the second biggest industrial city of the region. In 1944 it was bombarded by the British Air force and the city centre was nearly completely destroyed and had to be rebuild after the war. The area of Heilbronn is famous for its (mostly red) wine: Riesling and Trollinger are appreciated by wine lovers all around the world and Gewürztraminer, Muskateller, Clevner, Samtrot and Lemberger are produced as regional specialties. 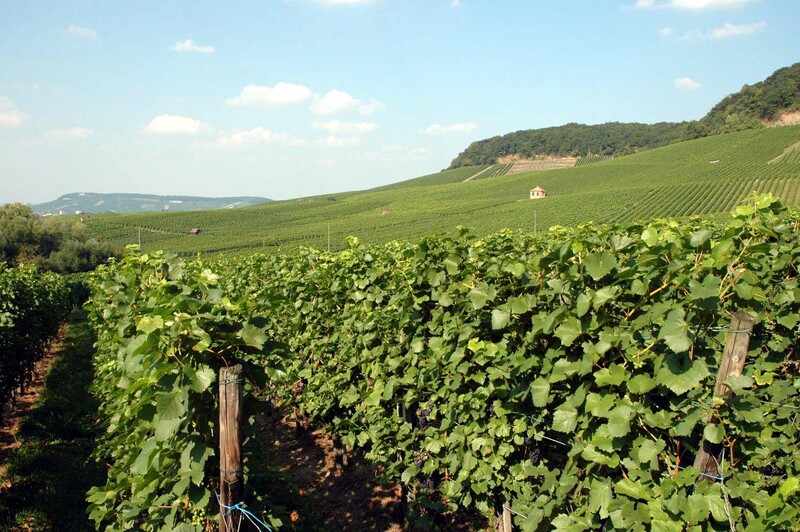 To get more information about the wine culture, you can take a stroll along the “Weinpanoramaweg” near the Wartberg and discover its many historical exhibits. But the best way to get to know the wines of the region is to take a glass in one of the traditional cosy wine bars, called “Besenwirtschaften”. A well-known personality of the town: “Das Kätchen von Heilbronn” probably never set foot to the city. The main-character of Heinrich von Kleist’s play „Kathie from Heilbronn or the Trial by Fire“ (debut performance 1810 in Vienna) is very likely an invention of the poet – historical sources never could surely identify a real-life role model of the character. 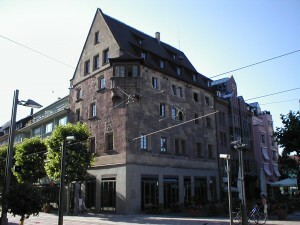 Nonetheless, the play became a huge success and suddenly a building on the marketplace was declared to be the house of the protagonist and named “Kätchenhaus”. Today every two years a young woman is elected to be Kätchen as a representative of the town. 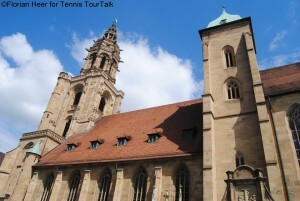 St. Kilian’s Church (11th century) and the historical city hall are the main sightseeing spots of the city. The places of interest can easily be reached by foot. It is recommended to take a guided tour or one of the ships cruising on the Neckar to reach further destinations in the area, such as the beautiful city of Bad Wimpfen. The NECKARCUP takes place at the Tennis Club Heilbronn Trappensee. 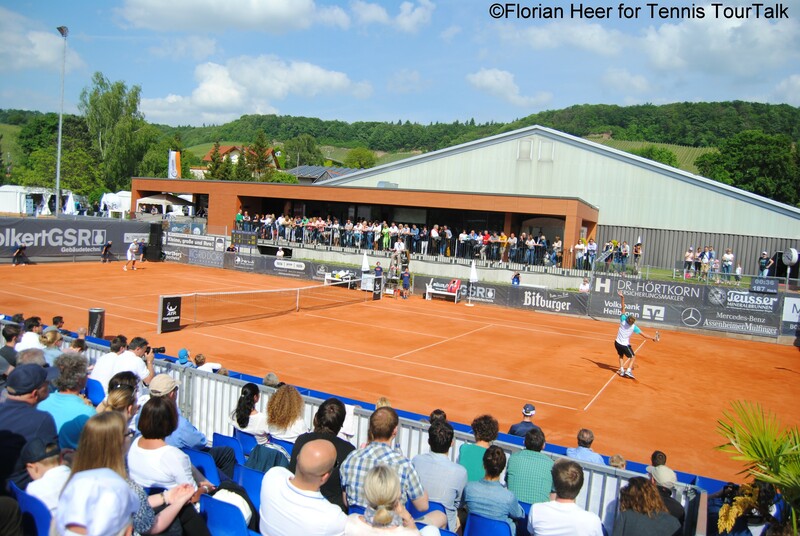 The venue is located about three kilometres outside the city centre and the centre court with a capacity of about 650 seats is surrounded by green hills and vineyards. Spectators also have the chance to enjoy some entertainment off the tennis courts. Side events with comedians, parties and shows take place every day after the final match has finished. Tournament director Metehan Cebeci started the € 42.500 – ATP Challenger clay court event in 2014, after the city’s traditional indoors tournament, the Intersport Heilbronn Open had its last edition in January 2014. 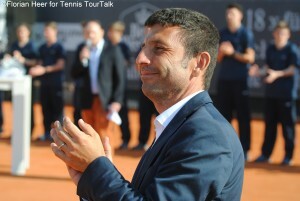 Cebeci’s aim is to increase prize money up to € 85.000 in the next couple of years.